Not all media could travel to Rio 2016, so we needed a way to give them access in a way nobody else could. In a world’s first, we used Samsung mobile technology to create a series of unique, live VR press conferences – transporting media from London to Rio and enabling real time conversations in 360 degrees. 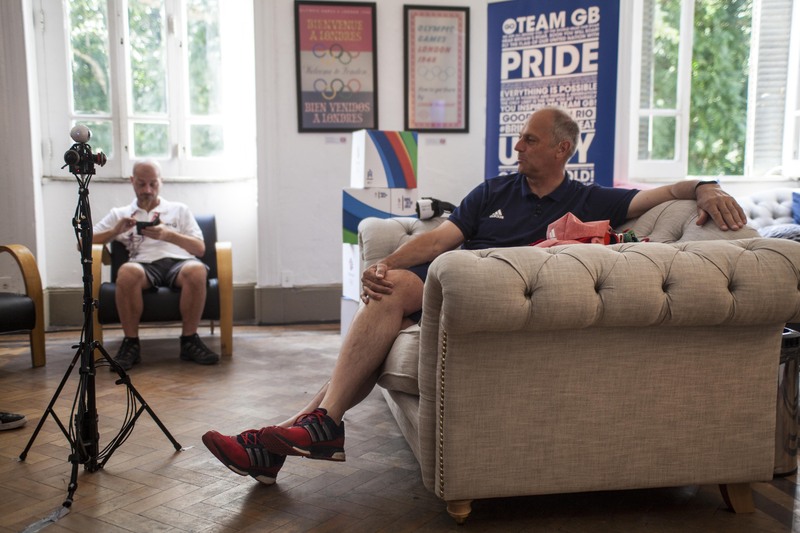 Utilising a Samsung Gear360 camera, Samsung Gear VR headsets and Samsung Galaxy S7, journalists were able to span the 5,671 miles to the athlete’s lounge at British House and interact with Sir Bradley Wiggins, Helen Glover, Becky James and Sir Steve Redgrave as if they were sat next to them. The activity provided a unique take on a standard interview, putting Samsung technology at the heart of the story and opening a world of new possibilities for live reporting. Each athlete’s interview was recorded and edited into short 360 videos offering key insights from our medal winning athletes for fans to enjoy and experience themselves via Samsung’s Facebook page.